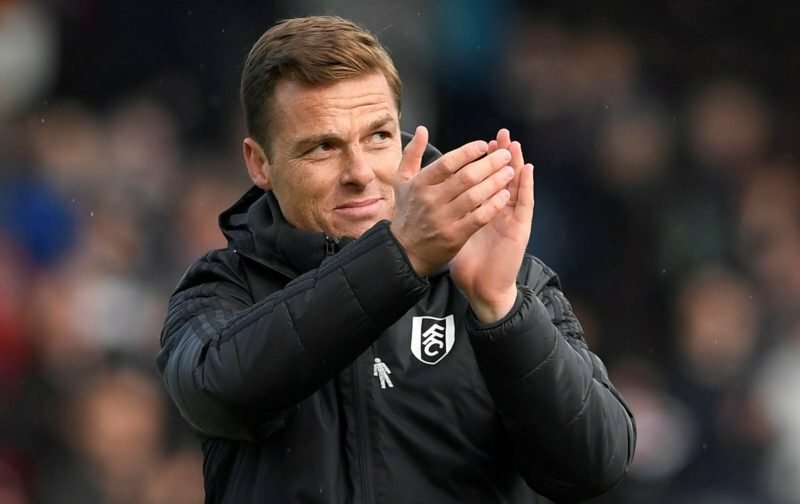 Against the odds, Fulham managed their first victory since 29 January, and Scott Parker’s only win since he was given the role of caretaker manager after five straight defeats. However ridiculous it may seem, this win may end up going against his chances of being offered the post on a permanent basis next season in the Championship. 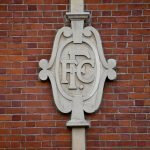 Fans and owners of the Craven Cottage club must be wondering why it has taken so long for Fulham to produce only their fifth win of the season, and their first defensive clean sheet in 2019. Was it due to the fact the players knew they were relegated, thus taking away any pressure of needing points from a game, or was it just a bad day from their opponents Everton, who looked lack-lustre and not up for the fight? Or more likely, both of these possibilities? Not to take everything away from the home side, Fulham were on the front foot from the off, and apart from a few minutes in each half, looked the more likely team to score during the 98 minutes. Where that extra 8 minutes added to the end of the game came from who knows? Scott Parker now with a win under his belt, has four matches left. He and his team will now be expected to pick up at least six points from these games, away at Bournemouth and Wolves, and home against Cardiff and Newcastle. leading the team next season. He has decided to roll the dice by putting out the team he believes is the best at his disposal. 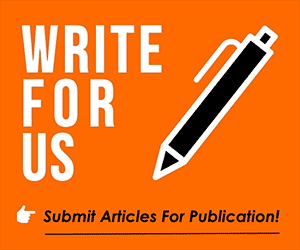 Whether that tactic works or backfires will be evident in four weeks’ time when Fulham play their final Premier League game at Craven Cottage against Newcastle United.